We’re Lucky To Have You As A Resident! We are so lucky to have you as residents here at the Grove at Lyndon! Tomorrow is St. Patrick's Day and we want to celebrate by appreciating our residents. Stop by our office tomorrow and enjoy our St. Patrick's Day themed treats! 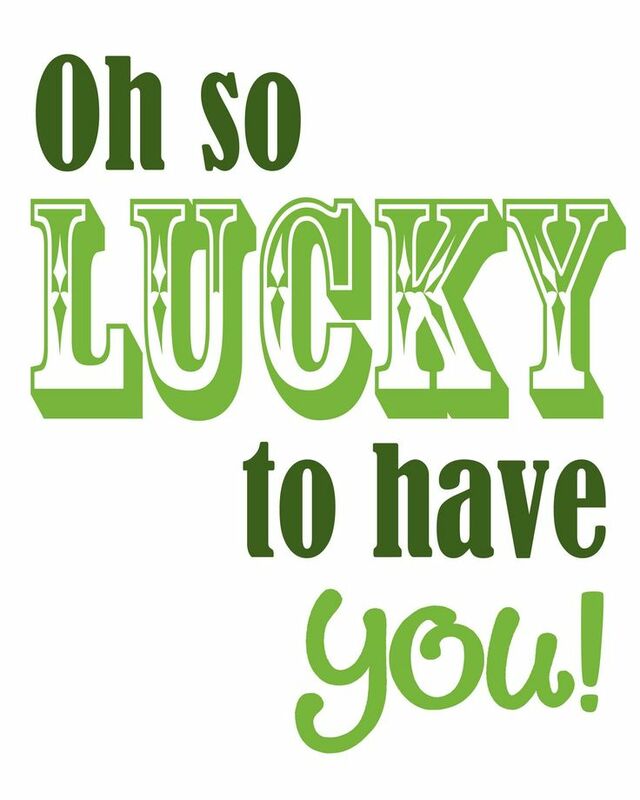 Happy St. Patrick's Day to the Grove at Lyndon residents, we are lucky that you found us!